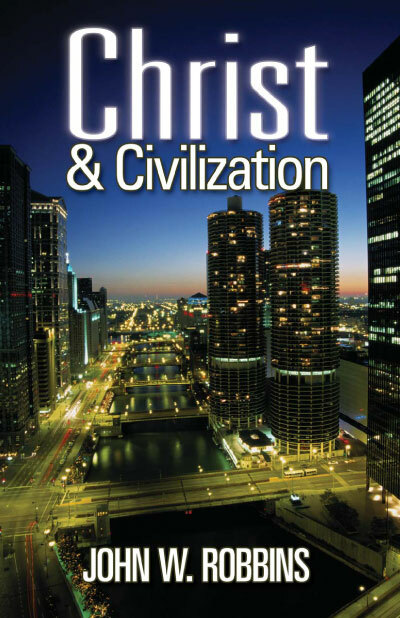 Civilization as we know it is a result of the widespread proclamation and belief of the Gospel of justification by faith alone in the sixteenth century. Christ foretold this result in the Sermon on the Mount: "Seek first the Kingdom of God and his righteousness, and all these things will be added to you." This brief overview of the history of Western Civilization makes it clear that our cultural debt is to the Gospel, not to Greece and Rome.